Isotrex has been discontinued by the manufacturer and the production has been stopped. 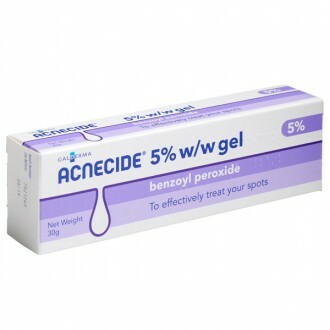 Isotrex gel contains a the topical retinoid, isotretinoin, for the treatment of moderate acne. It helps to reduce the oiliness of the skin as well as increasing the turnover of skin cells to prevent blocked pores. 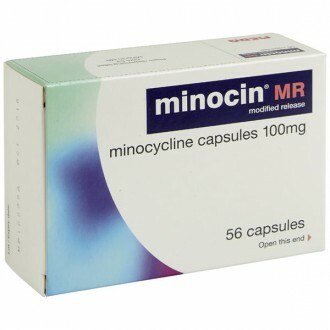 When used regularly over period of 6 - 8 weeks, it can help to improve acne on the face, neck, back and chest. Isotrex gel is available to buy from The Independent Pharmacy Online Doctor service, following a free consultation, to help to treat acne. To find out more about acne and see all the available treatments, see our Acne page. Isotrex gel contains the active ingredient Isotretinoin and is used in the topical treatment of acne vulgaris. 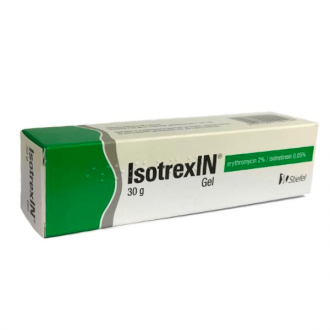 Isotretinoin belongs to a category of medicines known as retinoids, which are derivatives of vitamin A. Isotrex gel is manufactured by Stiefel Laboratories. Make your skin less oily (due to a reduction in sebum production). A reduction in the number of existing blackheads and whiteheads (due to unblocking of the pores). A reduction in the number of newly forming blackheads and whiteheads. 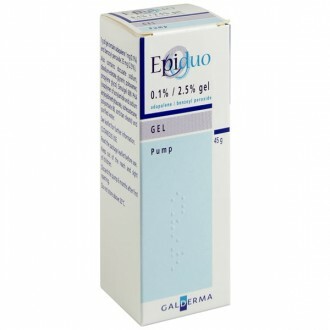 A reduction in the number of red, inflamed spots. These effects are because the sebaceous glands in the skin are allowed to function normally. The skin cell loosening action will also promote skin cell turnover. This turnover will provide a natural exfoliation of the skin’s outer layers. This exfoliation will also help to unblock pores, reducing redness, inflammation and the formation of blackheads and spots. Isotrex gel can take six to eight weeks before the beneficial effects become visible. 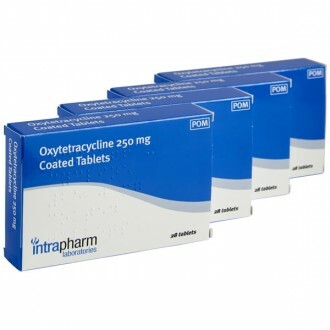 Isotrex is for external use only and is suitable for treating mild to moderate acne symptoms. 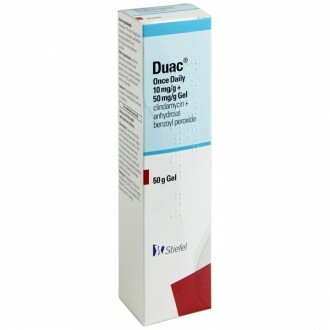 Isotretioin is also available in the topical acne treatments Isotrexin gel and Treclin gel. Isotrex gel should be used once or twice daily, depending on response. Most people should start using Isotrex once daily and then slowly try to increase this to twice daily, if necessary, after around one week of treatment if there have been no side effects. Use continuously for up to THREE months. Wash your hands to remove any oil, dirt or bacteria before applying the cream. Completely remove any make-up, cosmetics or other creams. Wash the treatment area with a mild soap or cleanser and warm (not hot) water. Apply a thin layer of Isotrex over all of the affected area (not just to the spots) using a clean fingertip and smooth into the skin. Wash your hands to remove any excess gel. Like all medicines, Isotrex gel can cause side effects. however not everybody that uses it will get them. Side effects are most common at the start of treatment as your skin gets used to your new medicine. 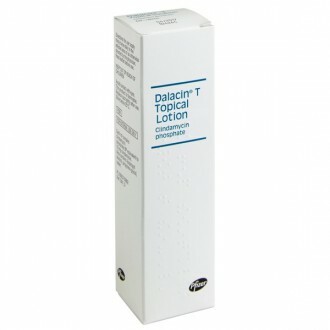 Local skin reaction, eg stinging, burning, redness, irritation or peeling at site of application. Increased sensitivity of skin to sunlight. Dry skin at where Isotrex has been applied. If you experience any of the above side effects when using Isotrex gel, you should try cutting down the frequency of application or not using it for a few days to allow your skin to recover. 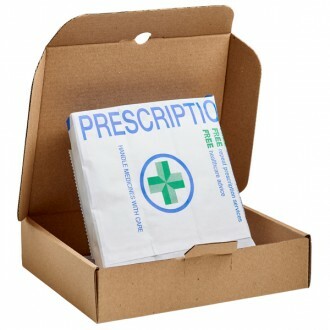 You can then slowly start to increase the use of Isotrex back to the prescribed amount. Please see the maunfacturers patient information leaflet for a comprehensive list of side effects. 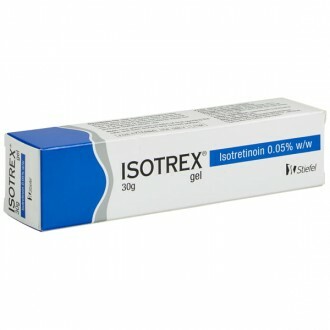 Isotrex gel contains the active ingredient isotretinoin 0.05% w/w. The other ingredients contained in this product are: hydroxypropylcellulose, butylated hydroxytoluene (E321) & ethanol. 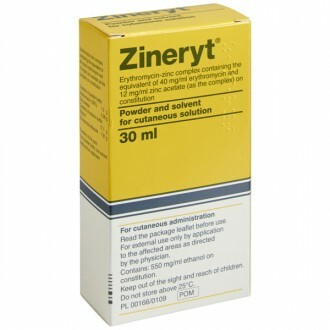 Avoid contact of this medicine with the eyes, mouth, mucous membranes (eg linings of the nose) and broken areas of skin or areas affected by eczema. Take care to avoid the gel building up in skin creases or the angles of the nose. You should avoid exposing treated areas of skin to sunlight or sunlamps while using this medicine, as it increases the sensitivity of your skin. If exposure to sunlight cannot be avoided, use protective measures such as sun-creams or protective clothing. If you experience severe redness, peeling, or severe irritation of the skin you should stop using Isotrex. If the irritation persists you should consult your doctor. Eczema (avoid getting the gel on areas of skin affected by eczema). People with a personal or family history of growths on the skin, eg skin cancer. Sensitive areas of skin such as the neck. 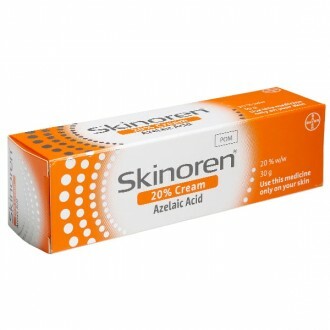 Sunburnt skin, broken skin or skin affected by eczema. Isotrex contains isotretinoin, which helps unblocks pores when applied to skin. This helps reduce inflammation, and in treating whiteheads and blackheads. Who would use Isotrex Gel? 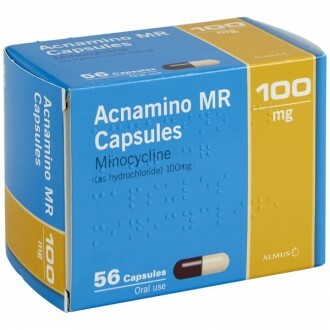 This medication proves particularly suitable to people who do not want to take antibiotics orally. Does Isotrex take long to work? Isotrex gel should be applied once or twice daily and can take up to three months before you can see improvement. Applying it more often won't make it more effective and could increase the likelihood of an irritation. What can I do if Isotrex dries out my skin? If your skin becomes considerably dry, a moisturising cream might help. Water-based creams are ideal, if the cream is rich in oil then it might clog your pores again. Can anyone use Isotrex Gel? People who have existing skin conditions e.g. eczema and acne. If this medication doesn’t seem to be helping your condition, speak with your doctor, as there may be another medication more suited to your needs. Can Isotrex be taken with other medication? Isotrex gel might not be recommended if you are taking other creams or medicines for acne, in particular those containing vitamin A derivatives (e.g. 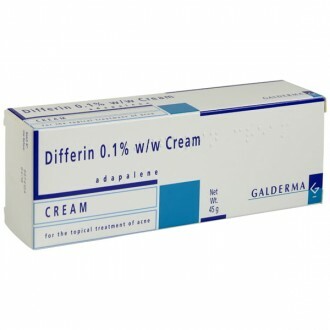 Differin) or benzoyl peroxide. Also, if you are allergic to isotretinoin or other retinoid medicines, it may again not prove suitable. 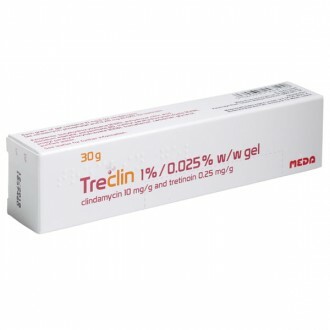 Is there a difference between isotretinoin and tretinoin? 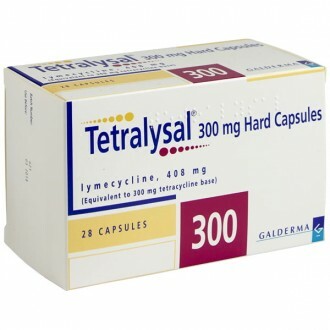 Isotretinoin and tretinoin are similar. Known as an isomer, the chemical structure is similar. In cinical studies, isotretinoin has proved to be as effective as tretinoin in the treatment of acne and some individuals find that it has less side-effects. Why must I use sunblock when going outside? Isotretinoin may make skin more sensitive to sunlight, so there is a higher risk of sunburn. Sun cream will help protect your vulnerable skin, and should be used if you are going outside for long periods of time. Whilst using Isotrex, refrain from using sunbeds. Your skin is particularly sensitive to sunlight when using Isotrex. Make sure that you take steps to protect your skin. Do not make use of sunbeds, and avoid being outside in the sun for long periods of time. When you do go out in the sun, wear clothing and sunscreen to reduce the risk of sunburn. How long do I have to take Isotrex to see results? Generally, it will take a few weeks before there is any improvement in skin quality from isotretinoin treatments. It may seem as if the treatment is not working, but you should always continue using Isotrex for at least eight weeks. If there is no marked improvement after eight weeks, consult with a doctor as you might want to consider a different treatment.